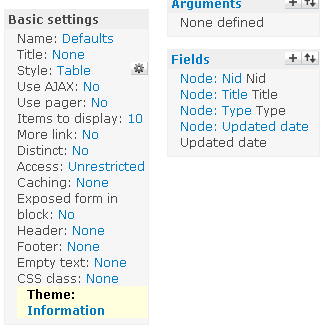 Recently, i have find some theme-ing functions that cannot be simply find by theme developer module, as that theme function only calls when you are anonymous user. comment.module theme_comment_post_forbidden() is an example. This function render the "Please login to post comments" to anonymous user, request them to login in order to get access to the comment form.